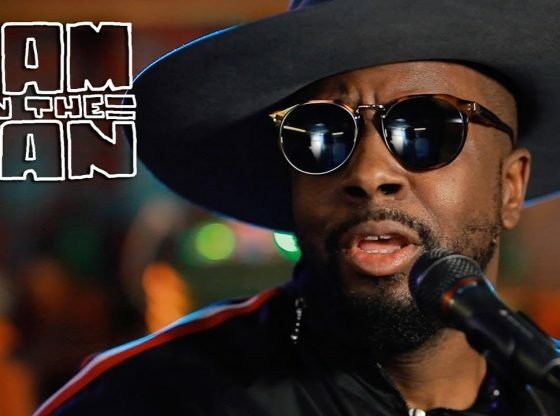 Check out Wyclef Jean’s other videos from the session! Play with confidence. Gig after gig. Session after session.